Learn more about what we have achieved in our Annual Review (PDF File 1,530 KB). Our provision to the NHS involves many leading hospitals. Established collaborations in the UK and overseas are an interesting route to LSBU. 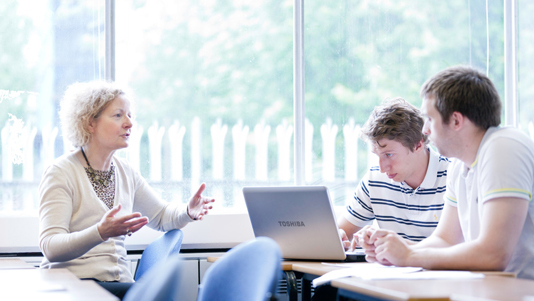 Help your staff further their career with a course at LSBU. We provide specialist care and advice for Care Leavers joining our university. View details of our staff to start your own partnership. 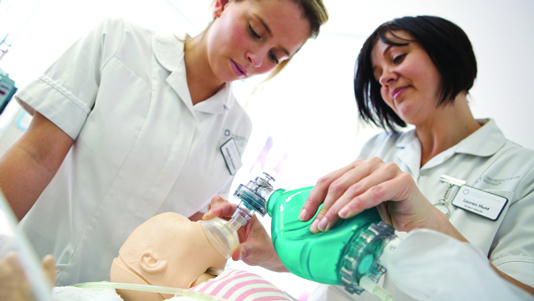 Search our courses and CPD provision for your next step. Be inspired by our students, what they achieve and available opportunities. You’re invited to approach our researchers if you have a project or networking idea in mind you’d like to collaborate on. We take inspiration from the vast experience of our Board of Governors and University Court members. Your project could benefit from using our research and skills laboratories, workshops, media centre or theatre, with appropriate technologies and expert support to complete your experience. Set in London’s Zone 2, the expertise found our Elephant & Castle campus is very easy to reach, whichever way you travel. Since 1892, our continuous focus on vocational education and professional opportunity helps us produce graduates who meet the challenges of today's workplace.